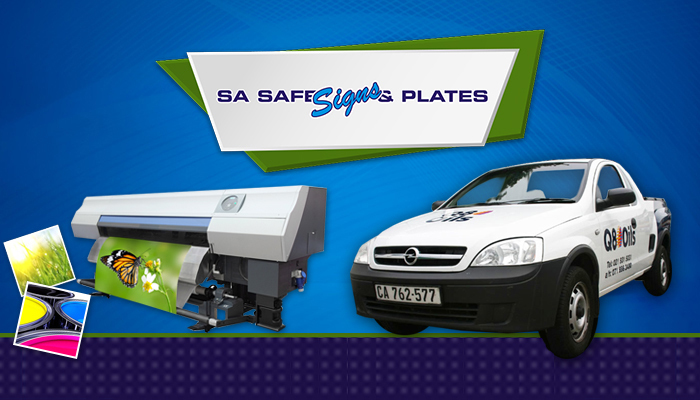 With more than 35 years’ experience in the industry, clients can rest assured that they are receiving quality service and products SA Safe Signs & Plates. Our focus is on the manufacture and supply of safes, number plates, and a selection of signage solutions. We can also supply large format digital prints for marketing occasions. 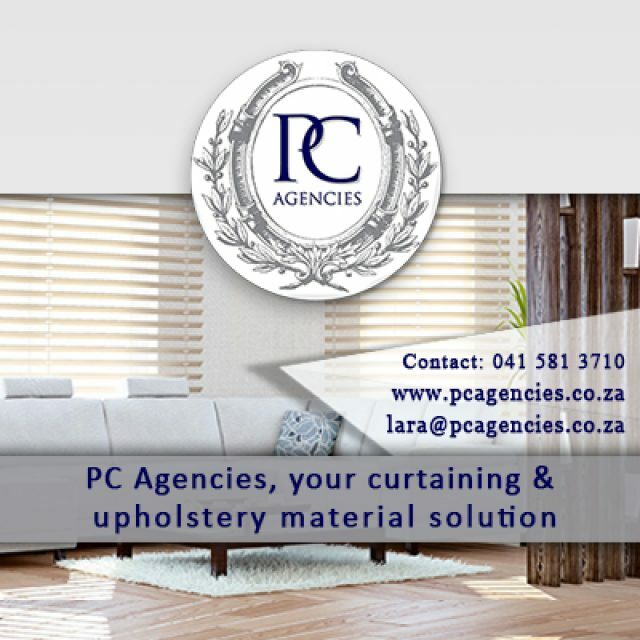 Over the years, we have become known as a respected and reliable service provider to clients in the Western Cape. We aim to find a perfect solution for all your signage requirements. Our team is fully equipped to manufacture large scale prints, on various materials, for both in- and outdoor use. 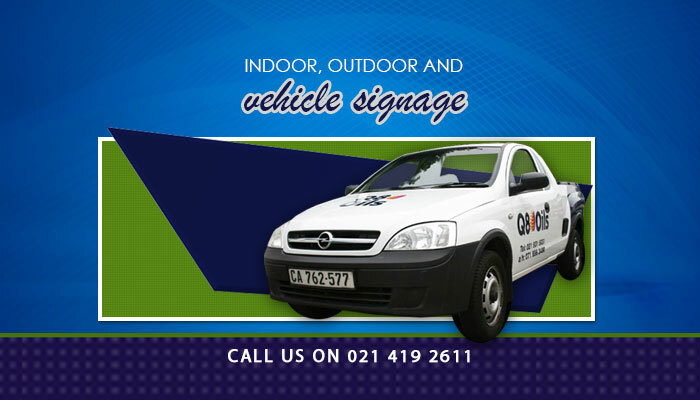 Along with our advanced technology and techniques, we can produce signage for vehicles and various other mediums. Safes – we manufacture high quality safes under our own brand, SA Safe. Our safe selection includes: commercial, rifle, cabinet, digital and drop safes. We can also manufacture a safe per client specifications. 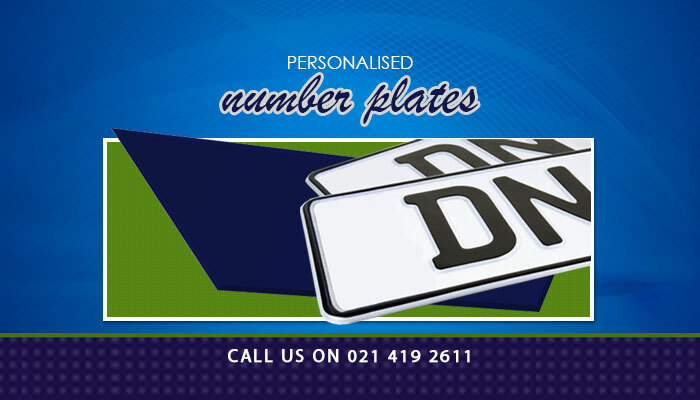 Number Plates – we can supply standard and personalised number plates with all 9 provinces’ regulations. Our plates are manufactured from SABS approved materials. Signage – we have a signage solution for any marketing requirements, large or small format. Our signs are made from vinyl, chromadek, aluminium, or any material that you prefer. Our selection includes vehicle, indoor, and outdoor signage. 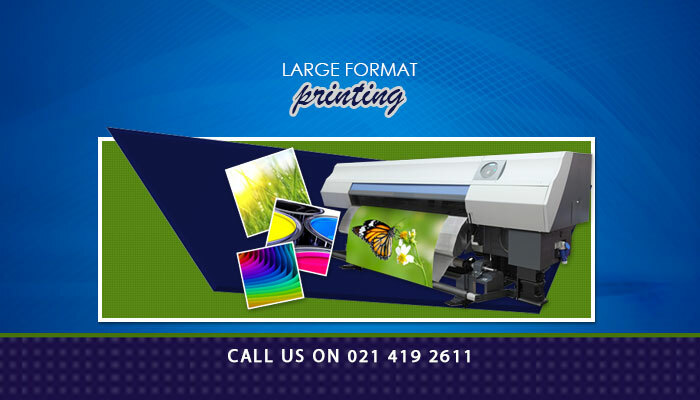 Digital Print (Large Format) – we do excellent digital prints in large format, for posters, banners, and other promotional items. Our methods and equipment are state-of-the -art, allowing us to deliver superior quality products. For any signage, safe or numbers plates that you need to get done, do not hesitate to contact us! 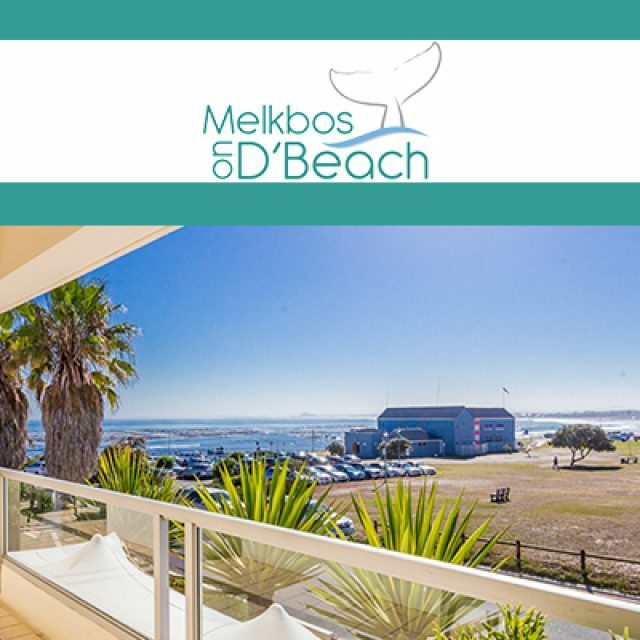 A bed and breakfast situated in the tranquil town of Melkbosstrand. At PC Agencies clients can expect to find an extensive selection of interior decor options, as well as security products, for your home. 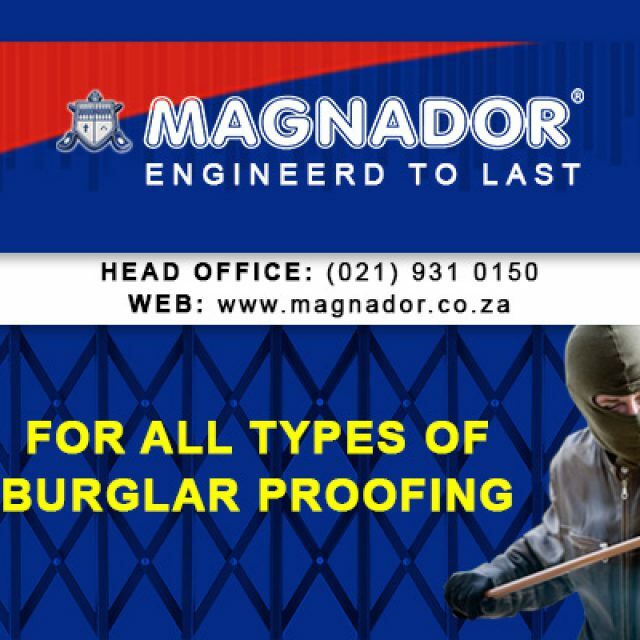 Magnador’s security brand is synonymous with reliability and affordability. 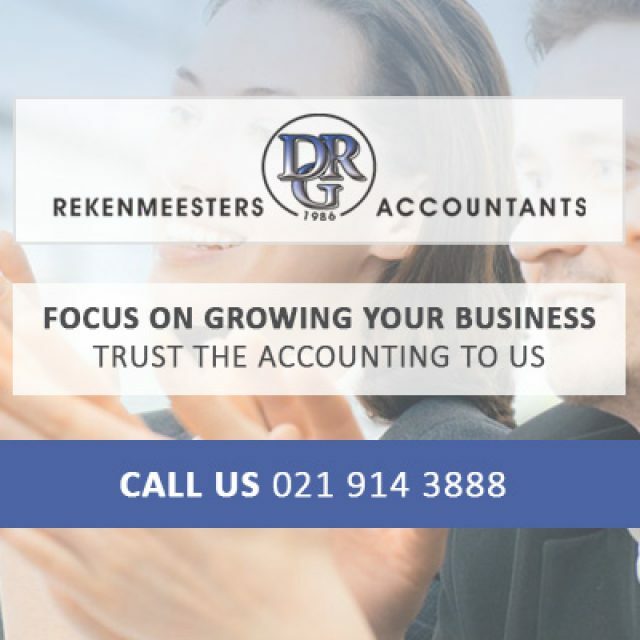 We offer fully inclusive accounting and financial management services for small to medium enterprises.